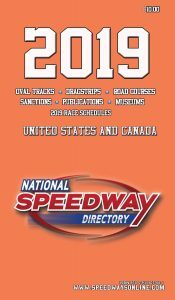 The National Speedway Directory is the most trusted and accurate speedway directory in North America. If your business wants to connect with thousands of racers, track owners, sanctions, and sports fans, the annual directory is the perfect solution. The books make excellent promotional items. Advertisers will receive, at no additional cost, 5 copies of the book to distribute as they please. Over 5,000 copies of the 2019 edition will be distributed. 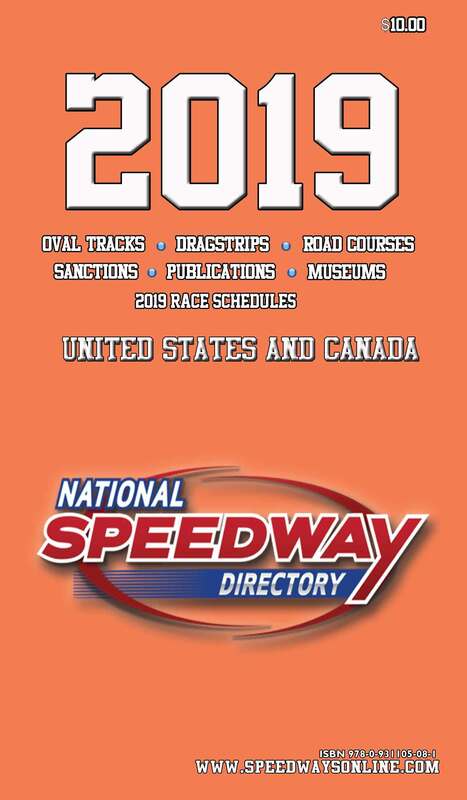 Advertising space for the 2019 Directory is available, so contact us or Jan Edelson – NSD Advertising Coordinator – (847) 853-0294 or jedelson@speedwaysonline, today to reserve your spot, or check out our other advertising opportunities.